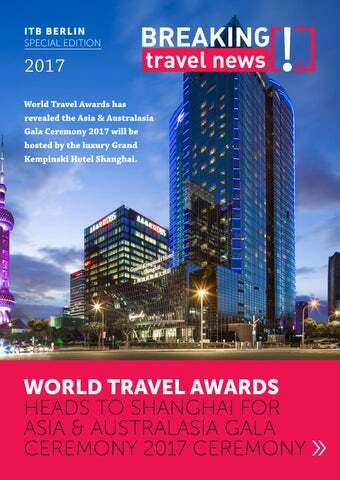 Breaking Travel News reports from the World Travel & Tourism Council Global Summit in Bangkok Thailand as hospitality leaders gather for the event. High on the agenda are the importance of sustainability to the sector and the rapid growth of Indian tourism. Arabian Travel Market, the Middle East’s leading travel industry showcase, opens its doors four days of business networking opportunities, insightful seminar sessions and top level ministerial discussions. 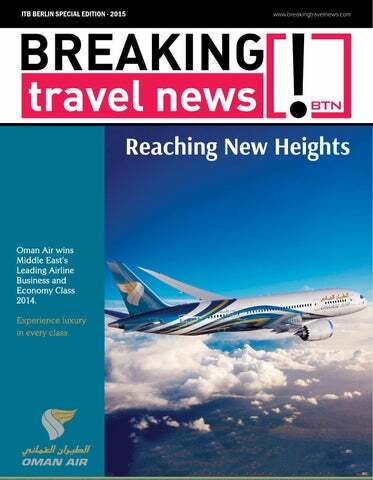 Here Breaking Travel News brings you all the latest new from the key players at this year’s event in our Special Edition magazine. With so much to keep track of here at ITB Berlin it is easy to get lost. 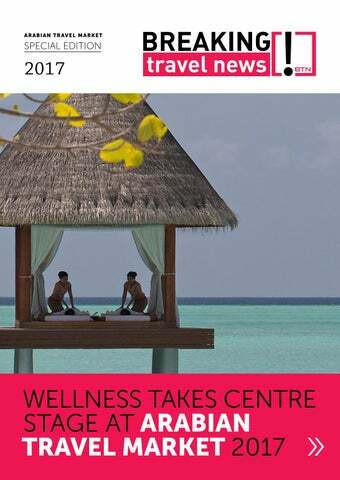 Fortunately Breaking Travel News is here to help, bringing you the latest headlines from the key players here at the world’s largest travel show. 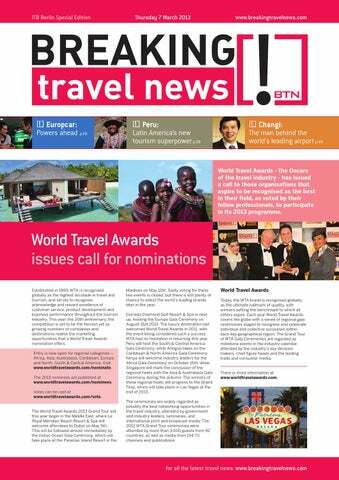 As the world’s leading travel trade show, ITB Berlin is the foremost business platform for global tourism offers. In addition to very high exhibitor satisfaction, the numbers offer more proof: this is where supply meets demand. 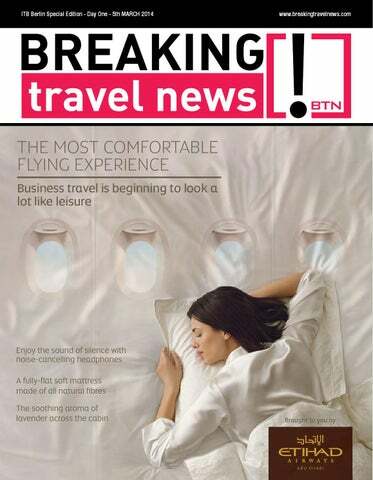 Here Breaking Travel News brings readers the biggest headlines from the major players. 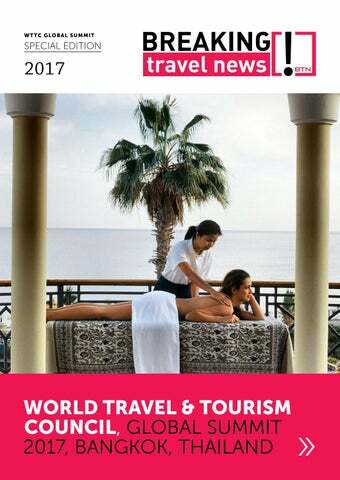 The largest event of its kind anywhere one earth, ITB Berlin is the highlight of the tourism calendar. 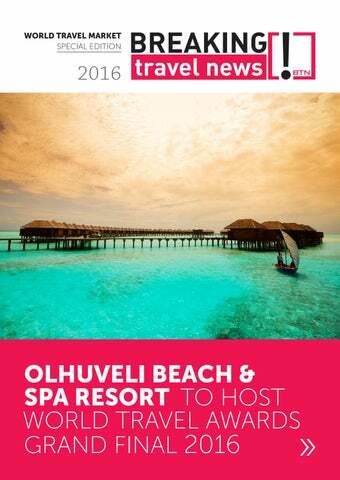 Here Breaking Travel News tours the show, brining readers the latest headlines from the key movers and shakers at the event. 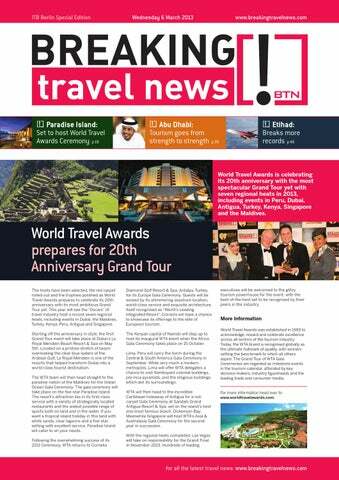 With our first print publication of the year, Breaking Travel News here catches up with the key players from global hospitality as they gather in Germany for ITB Berlin 2014. 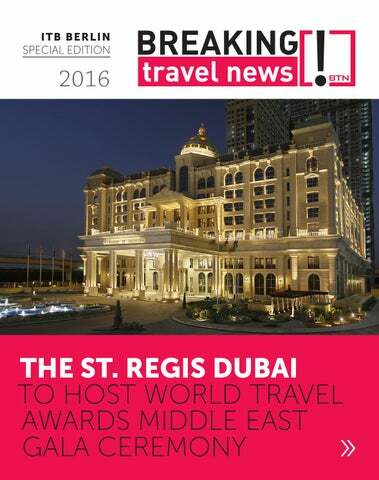 On the agenda is the growth of the Middle East aviation sector, the highlights of the annual World Travel Awards Grand Tour and much, much more.